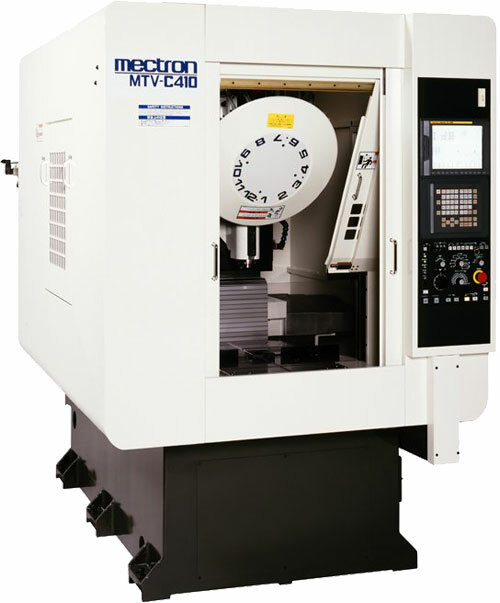 NT40 tool, high torque spindle and high rigid slide way realize heavy cutting. Slide Travel/X500, Y420, Z350 X700mm stroke type is available. 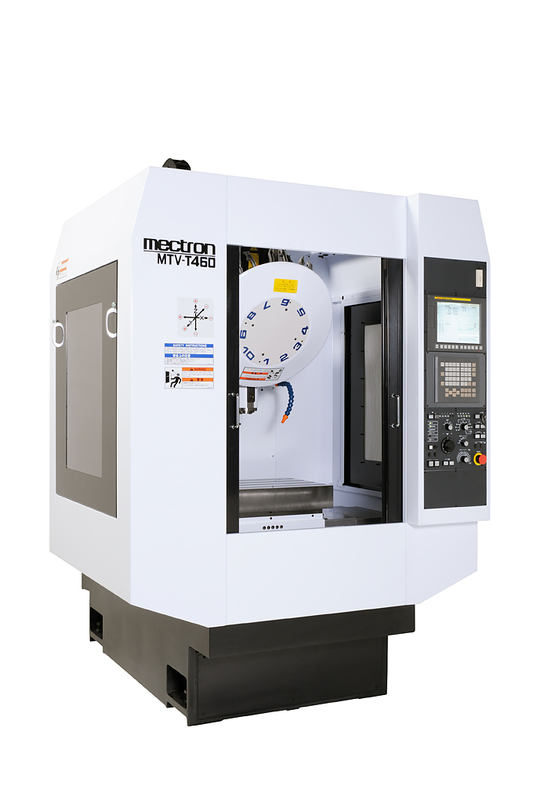 High rigid and high precision machine. Slide Travel/X500, Y420, Z300 X700mm stroke type is available. 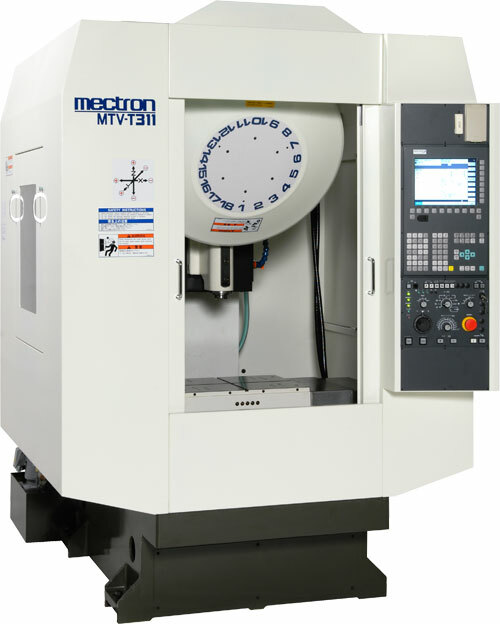 Suitable for high precision small parts machining. Higher spindle rigidity and NT40 tool suitable for heavy cutting.